I don’t really blame Apple for the seemingly slow pace of its upgrades. The truth is that the current MacBook Pro already has enough advantages — primarily that Retina display, but performance matters too — to make my contemplated upgrade of a 2013 Air a very reasonable proposition. But I want more. I don’t just want to buy a better laptop than my old one, I want one that’s better for tomorrow as well as today. And that’s where I’m at my most foolish. Vlad Savov hit the nail on the head. I sold my 2008 MacBook Pro in anticipation of a new Retina MacBook Pro two years ago and have been in limbo using a 2010 MacBook Air. As I've said before, it's showing its age with every tap on the keyboard and trackpad and I'm left contemplating biting the bullet at every "update." Here's to WWDC on June 13th. 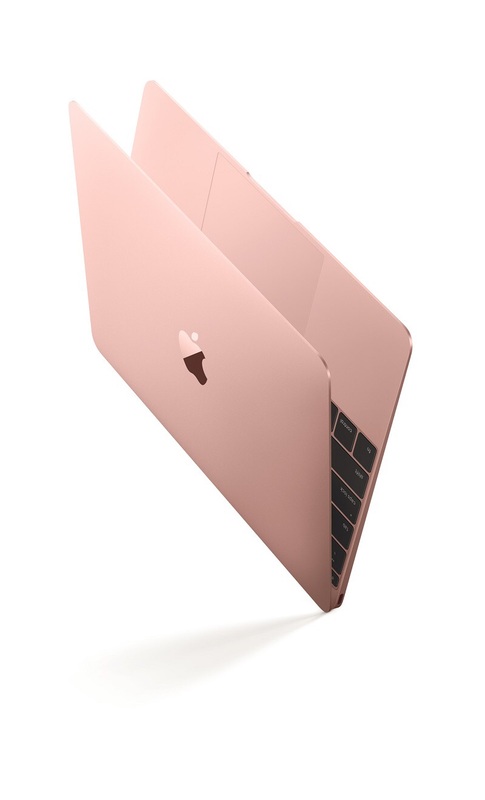 And if you're interested in the latest MacBook refresh, you can now get it in Rose Gold and also standard with 8GB RAM!! !